OJAI, CA – Ojai has been attracting authors and writers to its mountain valley for centuries. Ojai Writers Conference & Workshops (OWCW) is hoping to attract writers back to its pink sunset-hued Shangri La, or for the first time, when it offers its second annual weeklong summer writing intensives July 14-21. Hamilton, who has a background in international special events, was inspired to create a national writing program after successfully helping to establish the new community literary festival Ojai WordFest which featured “top shelf” writing teachers, including one from the esteemed Iowa Summer Writing Festival. The more Hamilton researched literary festivals and writing conferences around the globe, the more she was determined to create a similar program of national scope in her hometown of Ojai. Under the banner of Ojai Writers Conference, the Ojai Summer Writers Workshops will be offered to fledging and seasoned writers whose only pre-requisite is a desire to write. 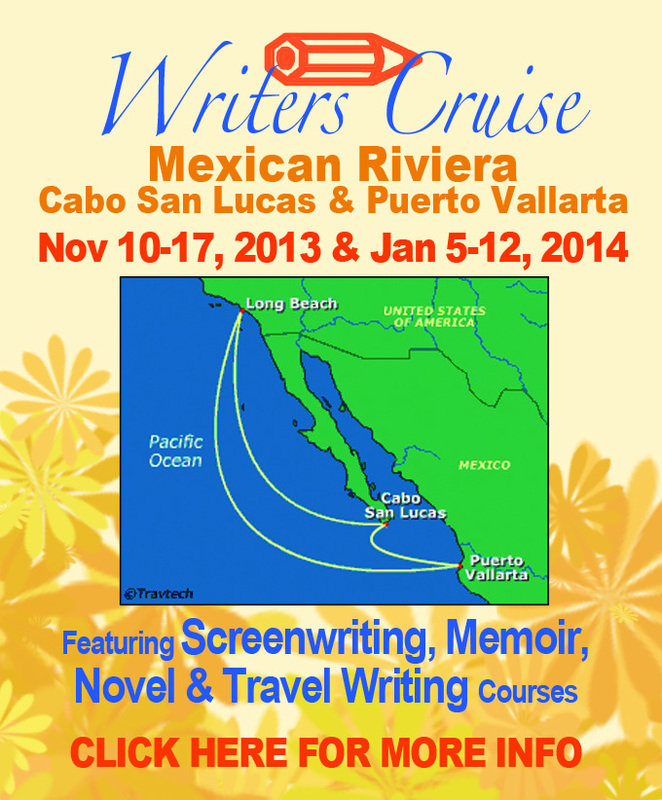 The weeklong event is limited to 12-16 writers in each class. Cost is $1,100. Meals and lodging are not included. 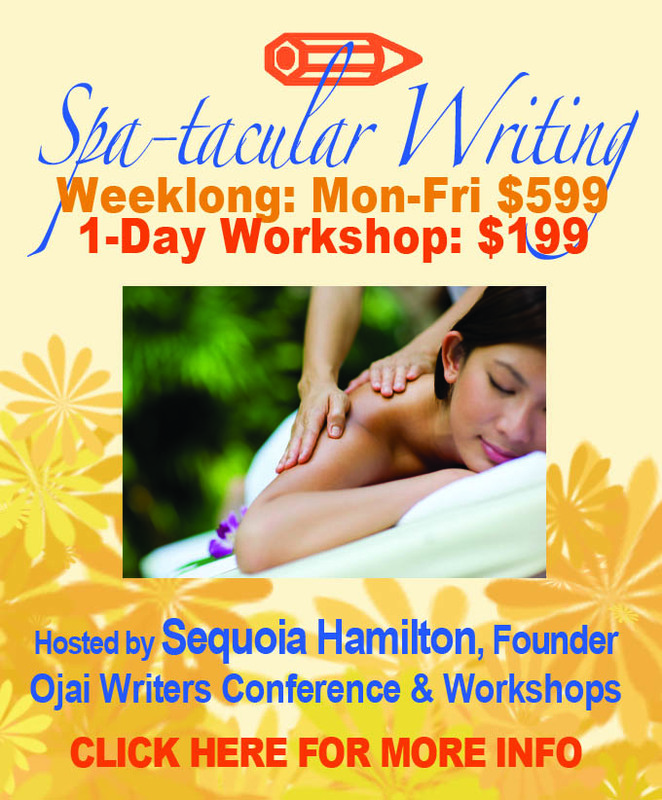 Workshops will be offered Monday thru Saturday, a 6-day “summer camp for writers” including “The Story You Have to Tell” Memoir/Creative Non-Fiction Workshop, “Novel Lab” for writers of Fiction, “Page to Screen” for Screenwriters and final day of “Spa-tacular Writing” which combines spa-soaking with writing. 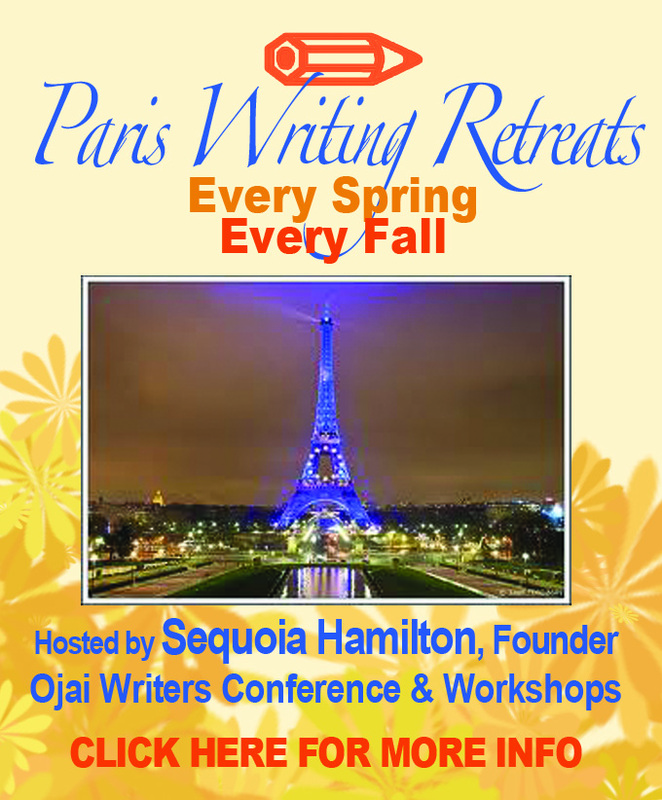 OJAI, CA – When a day, a weekend or multi-day event just wasn’t enough time to showcase its roster of distinguished writing experts, the annual Ojai Writers’ Conference decided to devote an entire week to intensive writing. Ojai Summer Writers Workshops will host Master Writing Teachers from some of the nation’s most esteemed writing programs as well as shine the spotlight on area literary talent. Iowa’s Writers Workshop and Summer Writing Festival, the first creative writing degree program in the United States whose alumni have won 17 Pulitzer Prizes. USC’s School of Cinematic Arts Writing for Screen & Television Division, the most respected program of its kind in the country. Out of thousands of applicants each year, only 26 undergraduate students and 32 graduate students are admitted for their respective degrees. Pacifica Graduate Institute’s Mythology Program in nearby Carpinteria, home to Joseph Campbell’s archives and the first mythology graduate program in the nation. UCLA Extension Writers’ Program, the largest open-enrollment Creative Writing and Screenwriting program in the nation. New York Times best-selling list, including an author who specializes in helping writers pen their memoirs. The WAV – Working Artists Ventura, a state-of-the-art community that offers affordable living and workspace for 82 artists from 21 countries. The weeklong writing intensive cost is $1,100. Authors and writers of all skill level are invited to attend. Dubbed the “WriteFest of WordFest,” the Ojai Writers Conference will present a Master Class for Writers series to be held during WordFest, the new Ojai literary festival spanning two weekends and nine days, March 19-27, 2011. With the Master Class series, writers will immerse themselves in writing by day and enjoy numerous literary festivities in the evenings. Created for writers of all levels and genres, the Master Class series offers intensive programs on a full range of subjects from fiction, nonfiction, screenwriting, playwriting, poetry, children’s literature and young adult to the Business of Writing – Marketing, Platforms, PR, Promotions, EBooks and more.